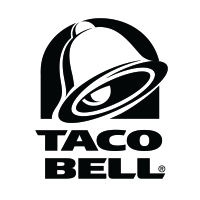 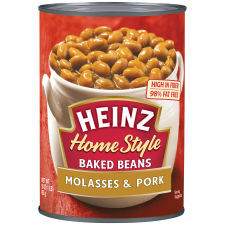 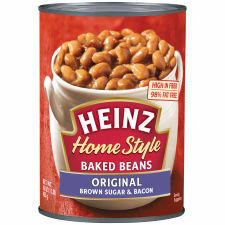 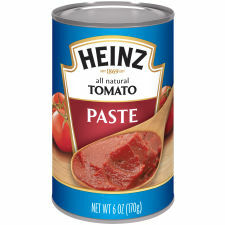 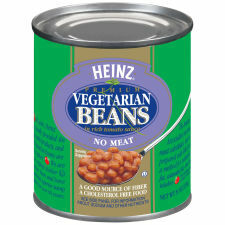 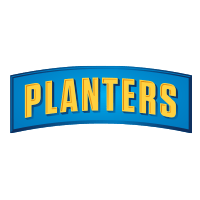 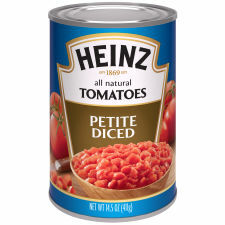 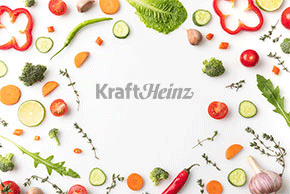 Explore the entire line of the great canned and jarred foods available from Kraft Heinz. 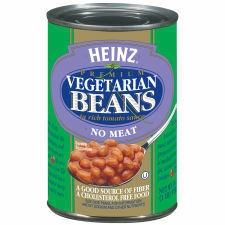 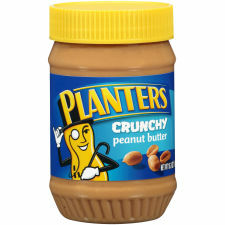 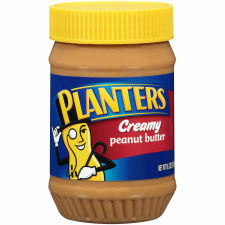 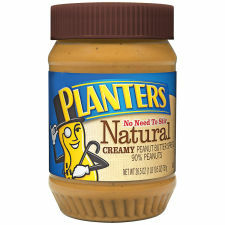 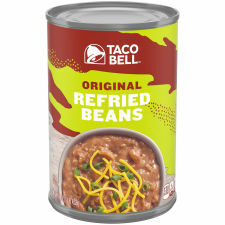 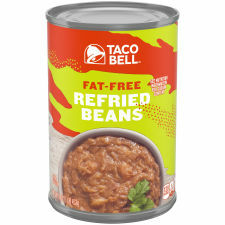 Included in the canned and jarred foods collection are delicious canned food products and peanut butter products. 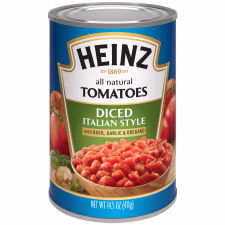 All of the items you see in our canned and jarred foods collection are of the highest quality and made with your convenience in mind. 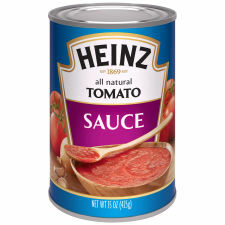 Be sure to update your shopping list for next week accordingly with your favorite Kraft Heinz products before you forget.